What song is this? Sounds like Gangsta Dub wow!! @mungoshifi killa tempo version!! Is dis tune released? @mungoshifi: Is this version available for purchase anywhere? 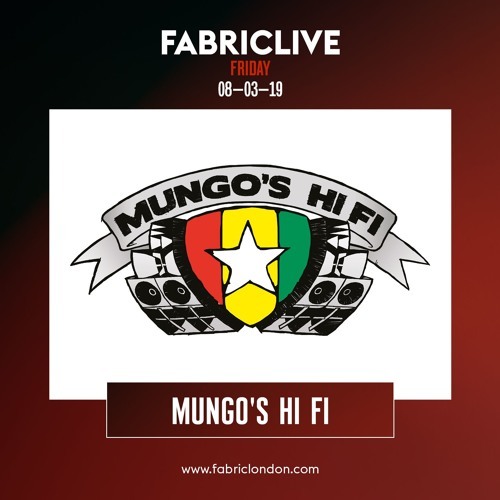 Mungo’s Hi Fi ft Eva Lazarus - Mo fire - what a tune. Is the full version available?